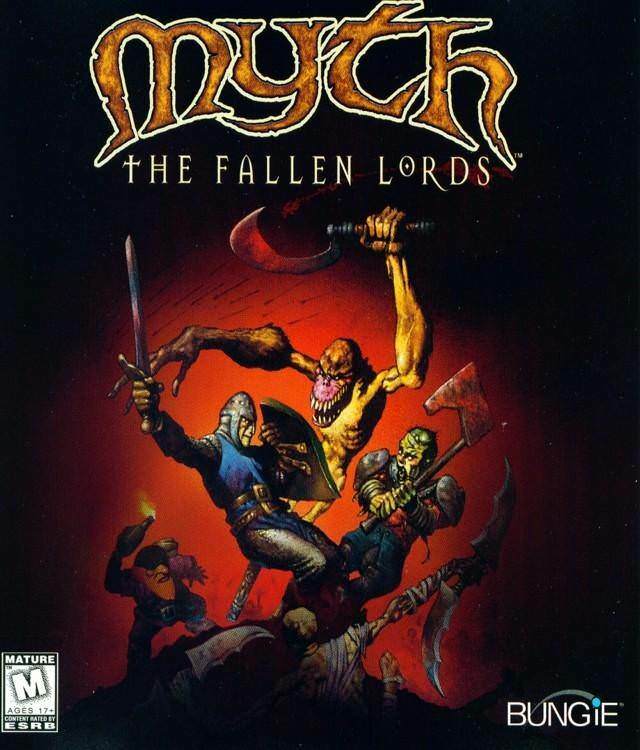 Found one file extension association related to Myth: The Fallen Lords and 1 file format developed specifically for use with Myth: The Fallen Lords. Myth: The Fallen Lords is a Real Time Strategy game which pits the evil Fallen Lords vs humanity. You must take control of archers, explosive-throwing dwarves, dependable infantry, and others to stop the horde of undead and evil from overrunning the last vestiges of good in the world. Battle plague-ridden corpses who detonate themselves in ground-shaking explosions, throngs of axe-wielding zombies, floating spectors who hurl poisoned spears at you, and quick-moving magical creatures armed with sharp blades. Live long enough and you will face the most powerful of the Fallen Lords. Go online and play vs other humans, using either side you wish, in many modes of play, including a game of capture the flag, but with a ball instead. If you need more information please contact the developers of Myth: The Fallen Lords (Eidos Interactive Ltd.), or check out their product website.